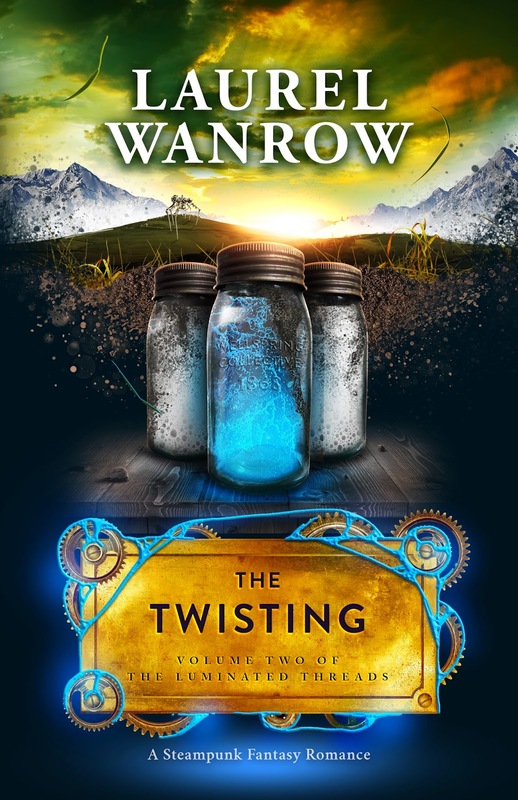 Welcome to the cover reveal for The Twisting, Volume Two of The Luminated Threads by Laurel Wanrow! The talented Craig Shields www.craigshields.co.uk has beautifully depicted the magical Victorian world of this new adult steampunk fantasy romance. His cover artwork graces both the ebook and a print paperback edition. Pre-order The Twisting on Amazon for the special price of only .99 cents. 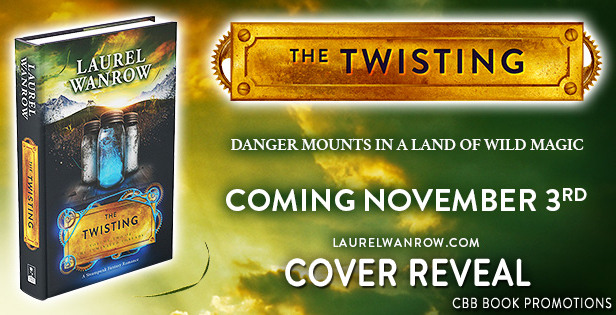 The Twisting releases November 3, 2015 in ebook and trade paperback. Thank you so much for including The Twisting on your blog! I’m so happy to be a part of the reveal – the series sounds really intriguing! My pleasure – I’m happy to be involved!